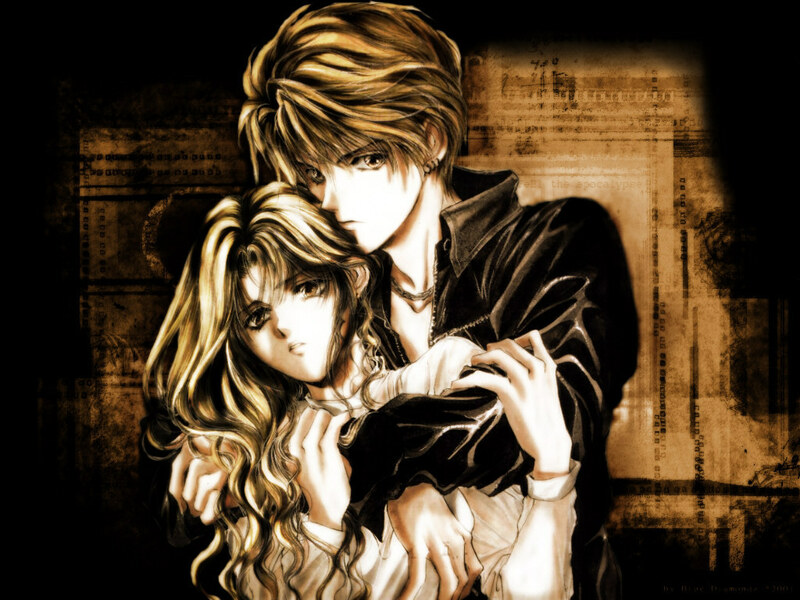 Angel – Jäger der Finsternis Sanctuary. . HD Wallpaper and background images in the Manga club tagged: manga japanese comics angel sanctuary.